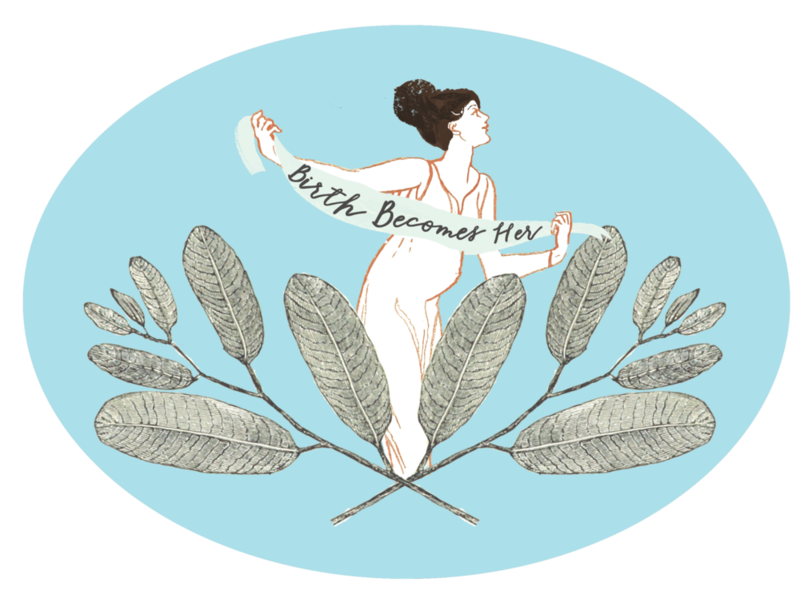 Founded by Monet Nicole and Jennifer Mason in 2013, Birth Becomes Her offers tangible resources for birth photographers from around the world. WE AIM TO MAKE THE GROWING INDUSTRY OF BIRTH PHOTOGRAPHY MORE ACCESSIBLE TO BOTH ASPIRING PHOTOGRAPHERS AND EXPECTING PARENTS. THROUGH ONLINE COURSES, COMMUNITY FORUMS, TOOLKITS, AND EDITING TOOLS, BIRTH BECOMES HER HAS HELPED EQUIP HUNDREDS OF PHOTOGRAPHERS. Start your birth photography business right here! Feel confident and grow your business! Our online course is designed to help newer birth photographers grow. We have editing tools, contracts, toolkits and more. 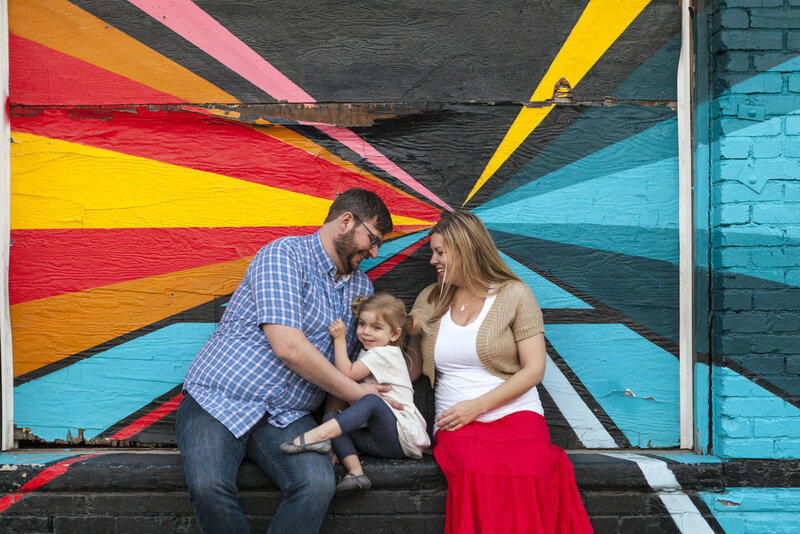 There is nothing quite like watching a family connect with each other in a birth space. For me, the moments of intimacy that happen between partners; the swipe of her hair behind her ear, the gentle kiss on her neck, his constant touch - are what drives me to document this work." There is something magical about being present for these moments. I feel like I gain access to all the women who came before us...and all the women to come." learn from Jenn and Monet as well as other industry leaders. Find your community...here.